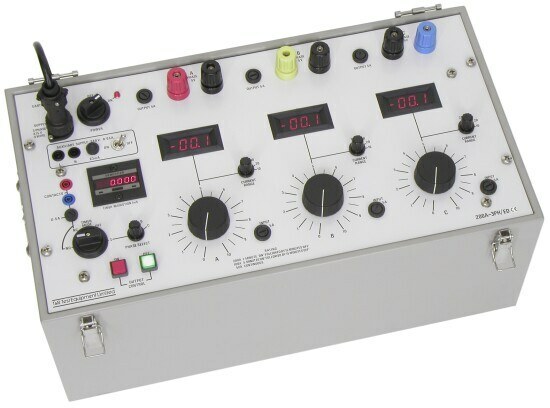 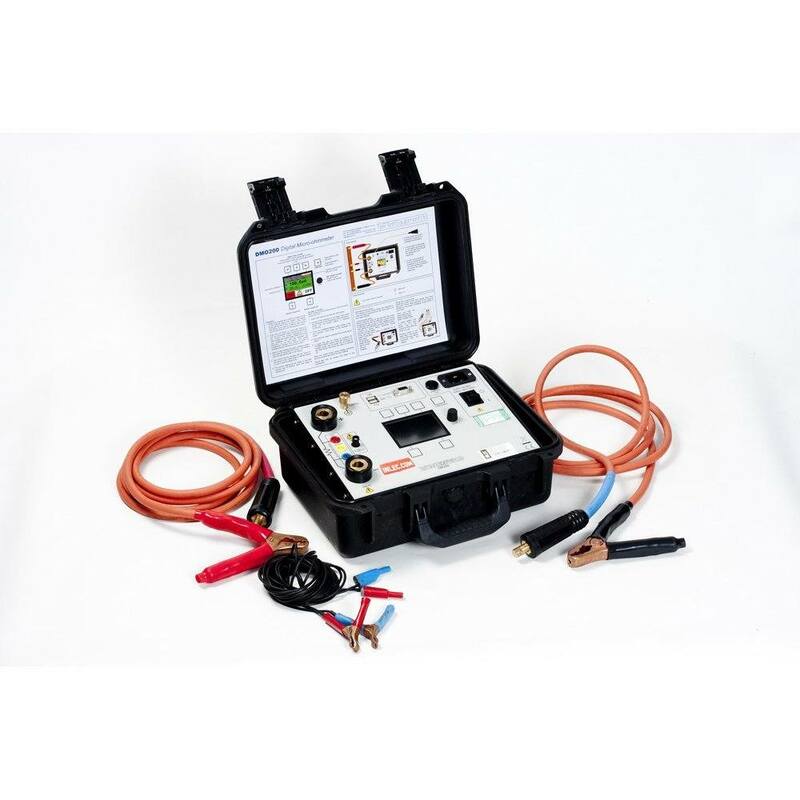 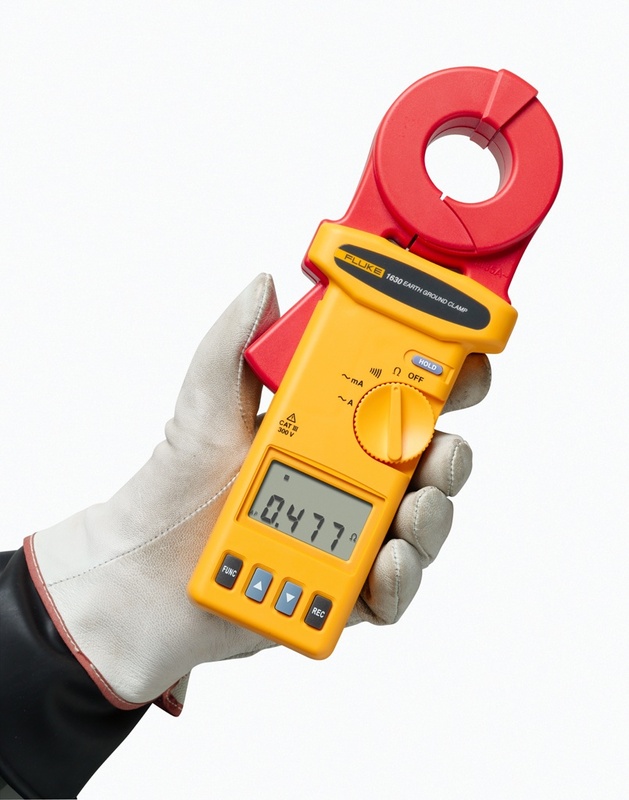 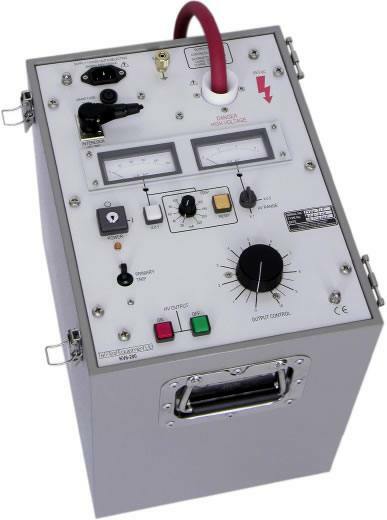 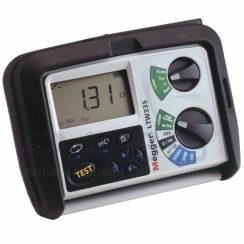 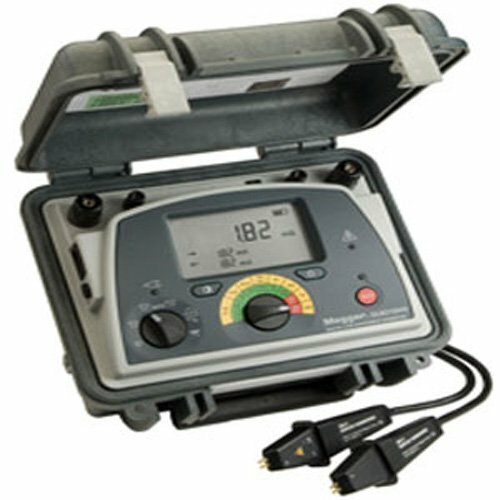 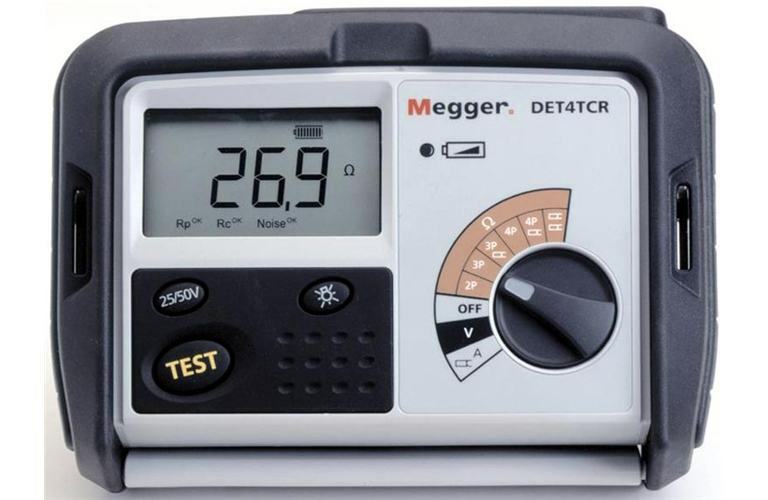 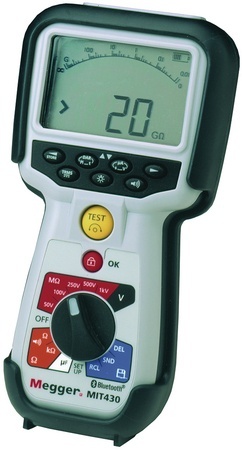 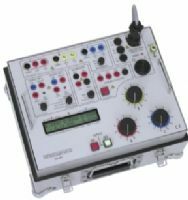 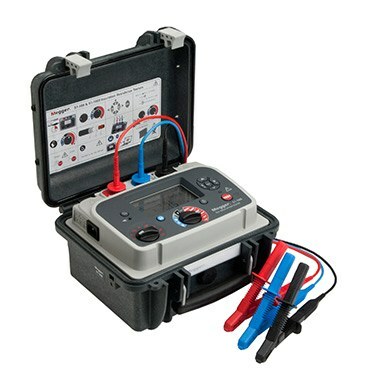 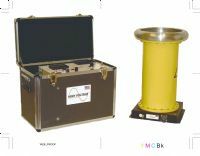 The High Voltage PFT 1003cm AC HiPot test set allows you to test the overvoltage withstand of a range of devices. 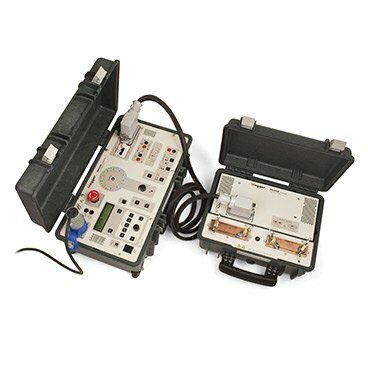 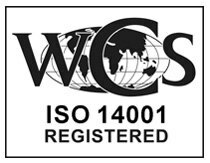 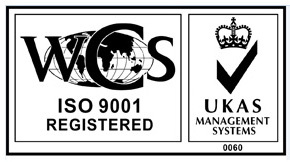 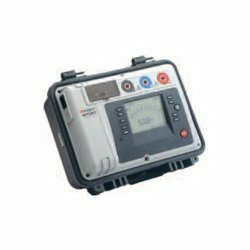 Such devices include circuit breakers, reclosers, hot sticks, as well as motor windings. 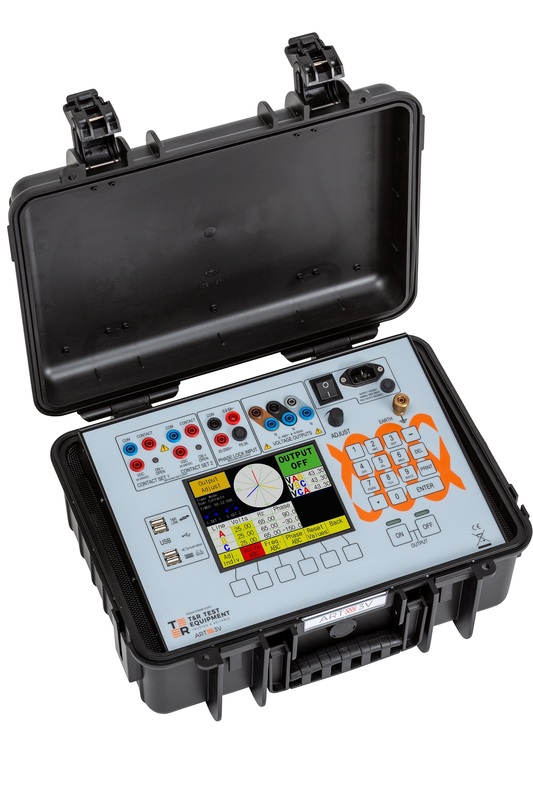 The device also comes in a sturdy carry case for extra safety. 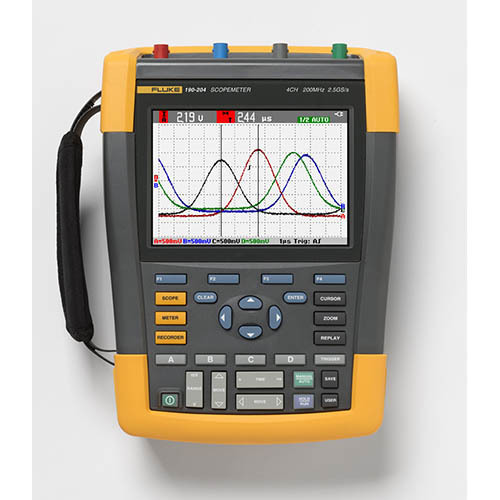 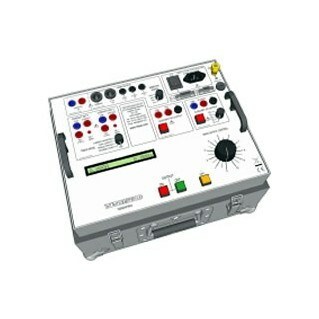 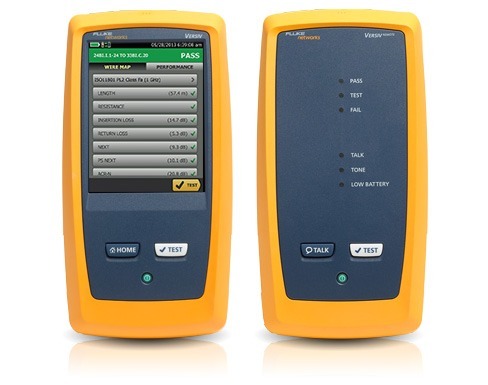 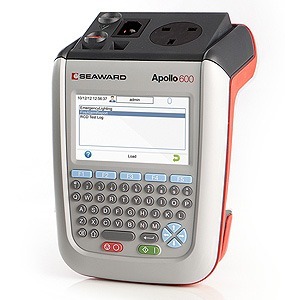 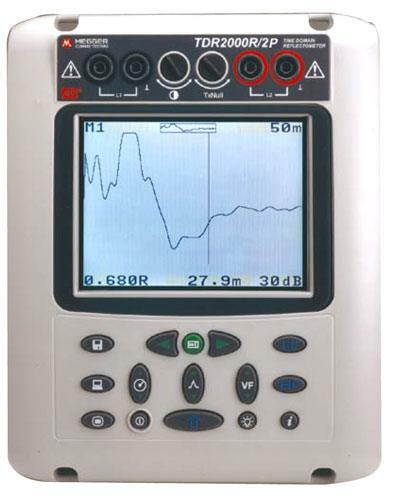 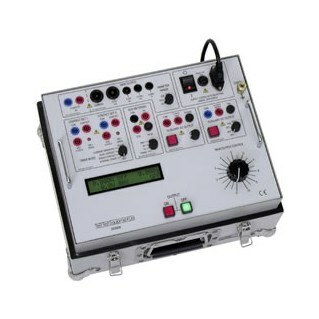 In addition, the set’s compact and light design makes it an ideal field instrument. 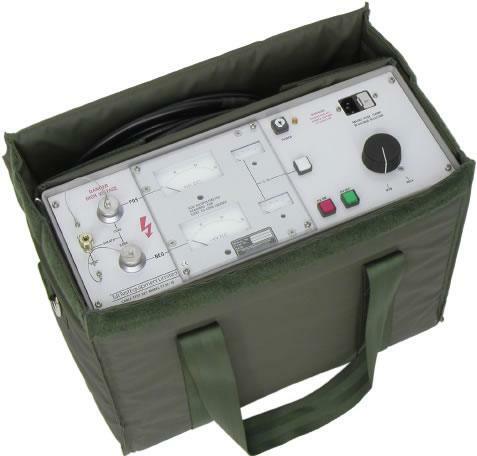 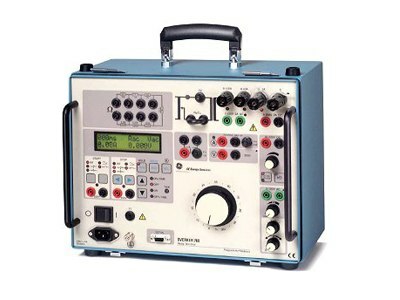 We offer the PFT 1003cm AC HiPot test set to rent for £320 per week.